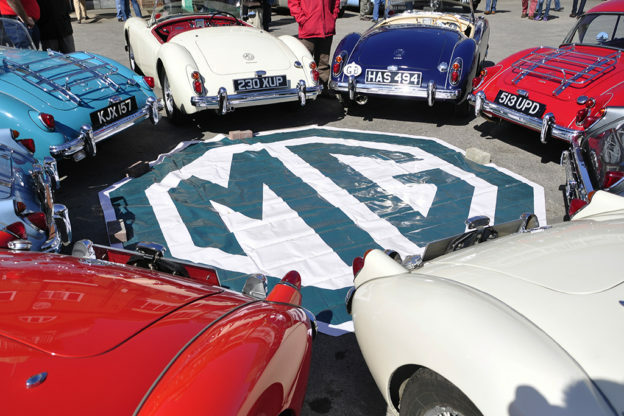 The MG Car Club is an International Club based in Abingdon, the spiritual home of MG. Since formation in 1930 by John Thornley O.B.E., the Club has provided high-quality support and backing to all its members. 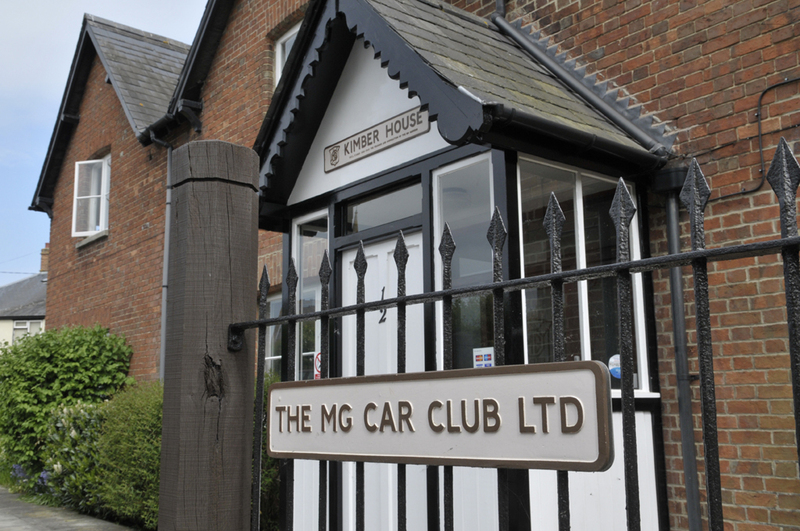 The Club Head Office, Kimber House on Cemetery Road, Abingdon, is sited on the edge of what was once the MG Car Company’s headquarters and factory. 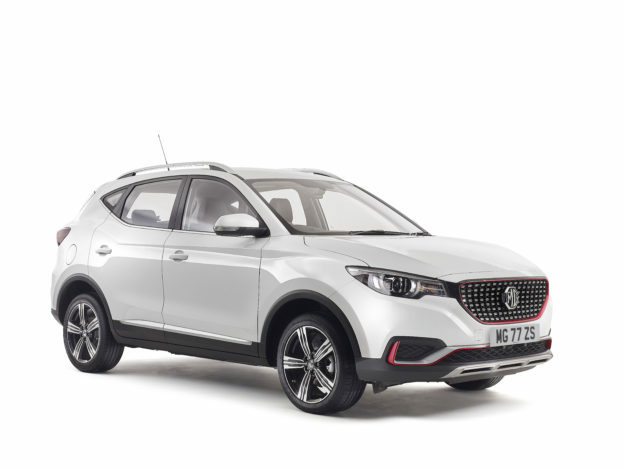 This is where Cecil Kimber (Club President from 1935-1945) and John Thornley (General Manager and subsequently Managing Director) successfully ran one of the world’s most well-known and well-respected car manufacturing companies. – And other administrative duties. Kimber House closes during the Christmas period. Please visit Office Hours to find out more about our Festive hours. 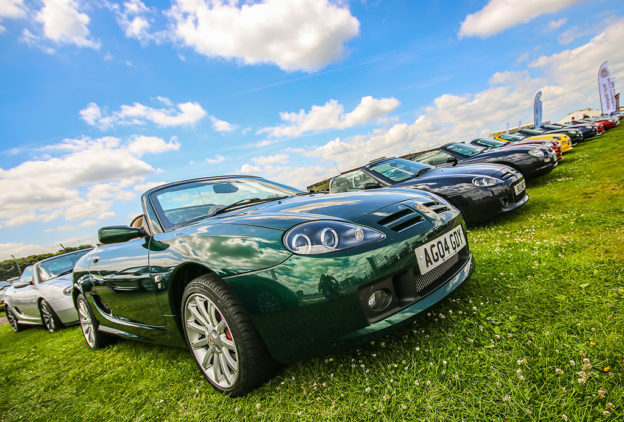 There may be some days when we are all involved in events out of the office – in particular, the week before and after our Silverstone event is very busy! So, please do phone ahead if you are planning a visit, especially if you are in a group. All are welcome to visit. Members of the MGCC and affiliated clubs can additionally use the John Thornley Suite for meetings and lunches subject to availability. 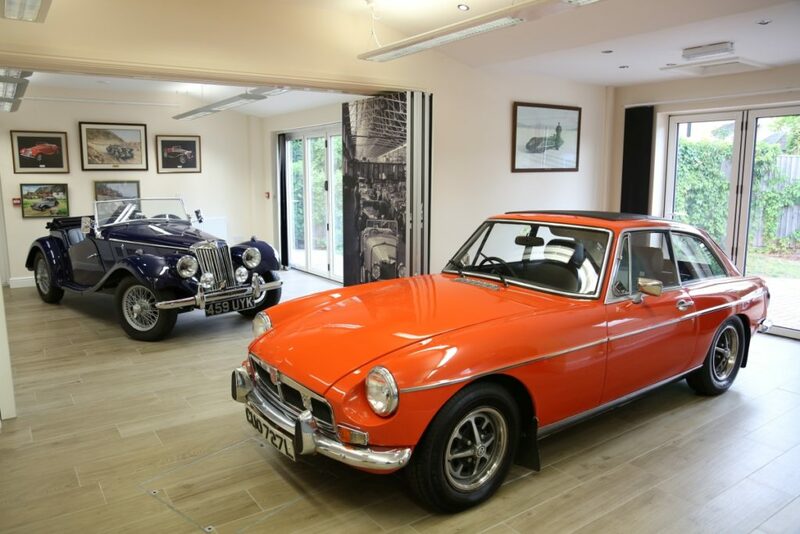 Given reasonable notice, meetings can often be arranged with significant MG figures such as Don Hayter (the designer of the MGB ) and Peter Browning (former manager of the BMC Competitions Dept at Abingdon). 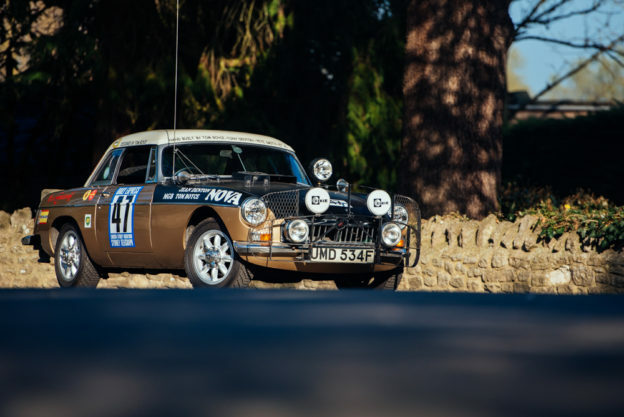 The route to the office is signposted from the direction of the A34 with brown heritage signposts.